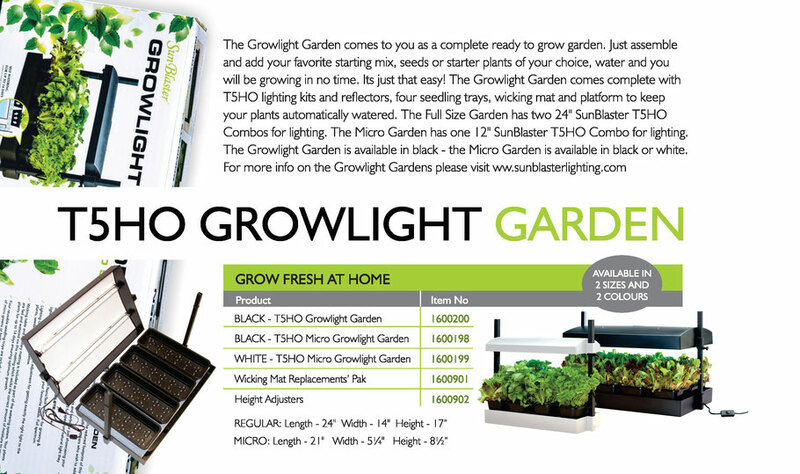 Growlight Gardens come to you as complete and Ready to Grow gardens. 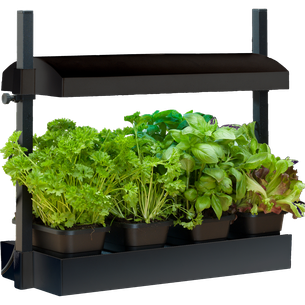 Just assemble and add your favorite starting mix, seeds or starter plants of your choice, water and you will be growing in no time. 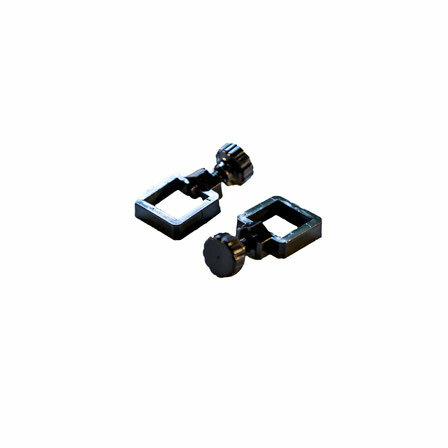 The attractive table top design makes it perfect for use in the home, office or restaurant. 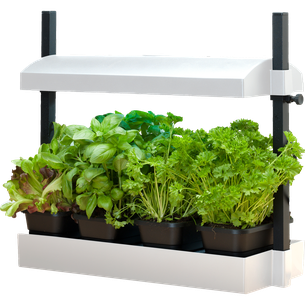 Anywhere you want to grow fresh herbs, micro greens or perhaps showcase your favorite plants. 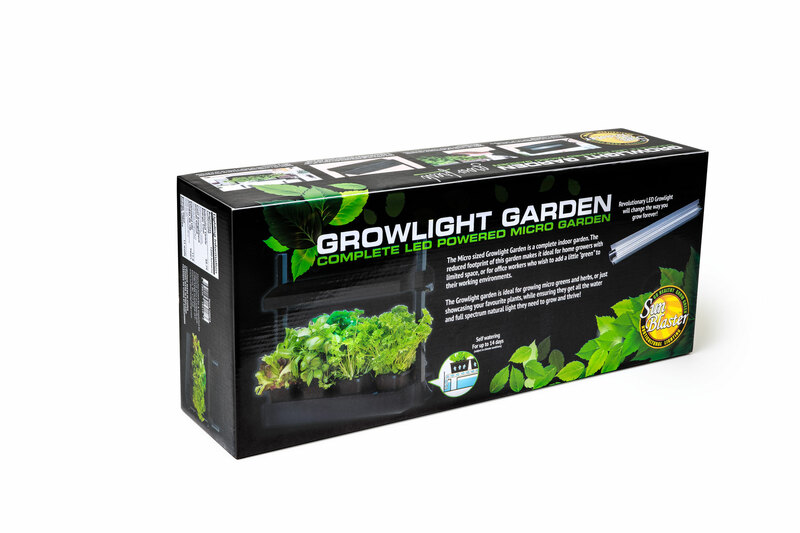 All Growlight Gardens come complete with auto watering capability via our "Wicking System" this helps take the guesswork out of watering! 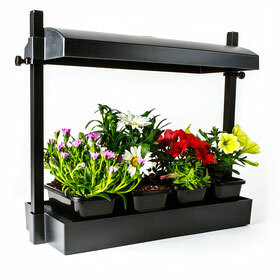 No guesswork as to how much or when to water, we done the work for you. 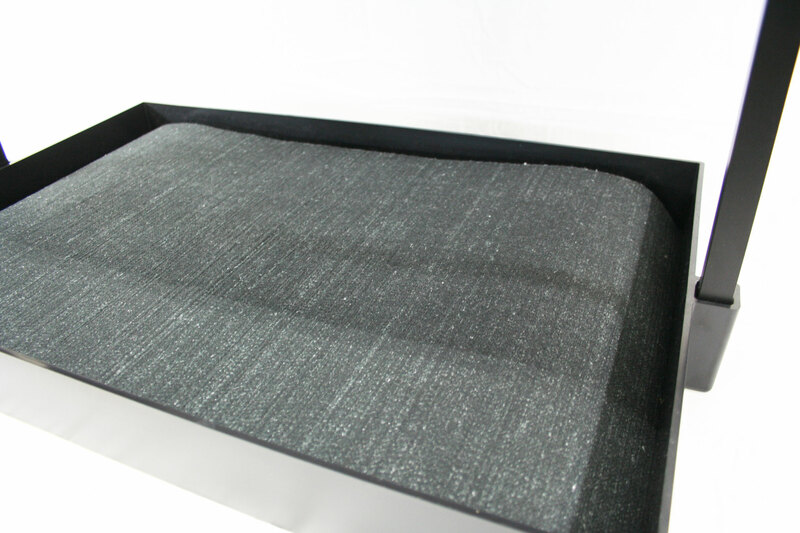 The trays design also allow for proper air circulation between the wicking mat and the tray bottom providing good air movement and helping to keep the root zone healthy and happy. 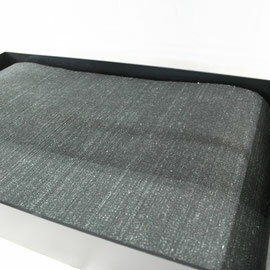 Wicking mats can be reused or replaced as needed. 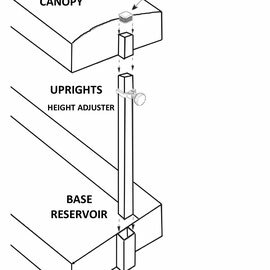 Garden Canopy - height adjustable to 18"
Garden Canopy - adjustable to 18"
Your Growlight Garden will need wicking mat replacement from time to time dependent on your application and maintenance of the mats. 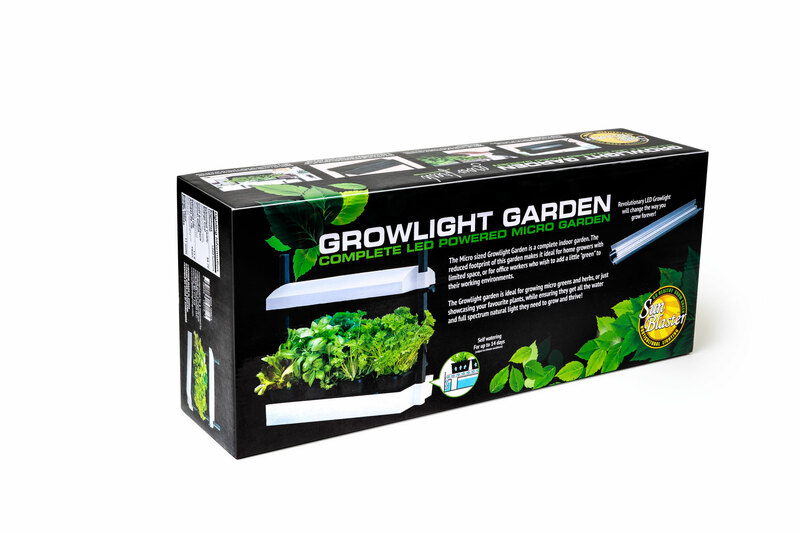 Growlight Garden wicking mats come two per pack, these fit our Original Full Size Garden. 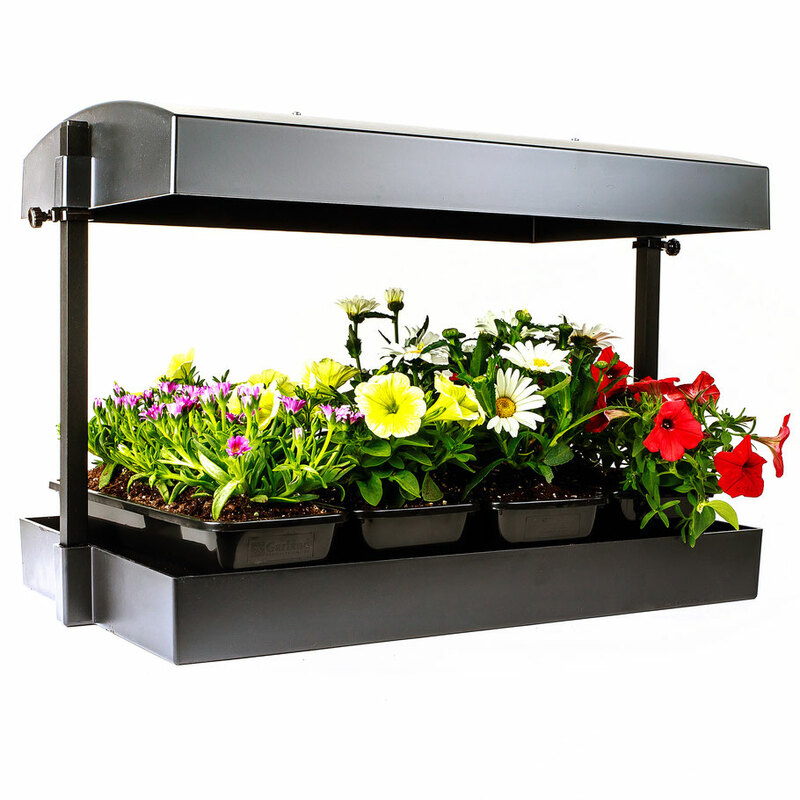 If you are using our reduced footprint size Micro Garden, this replacement pack will provide four wicking mat replacements. 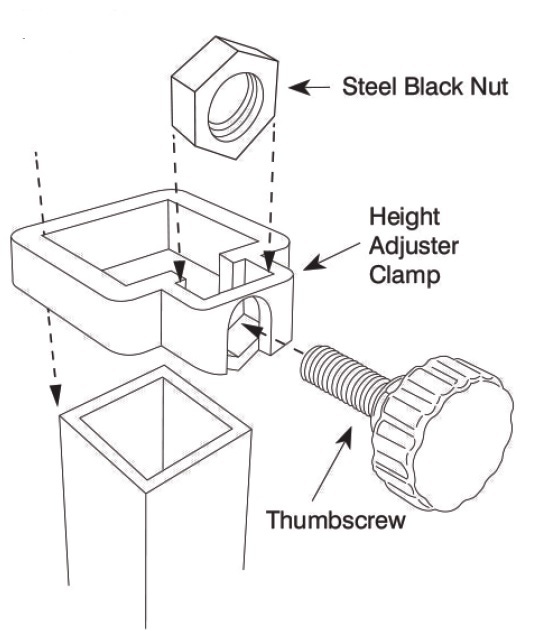 You just need to cut them to fit your garden. 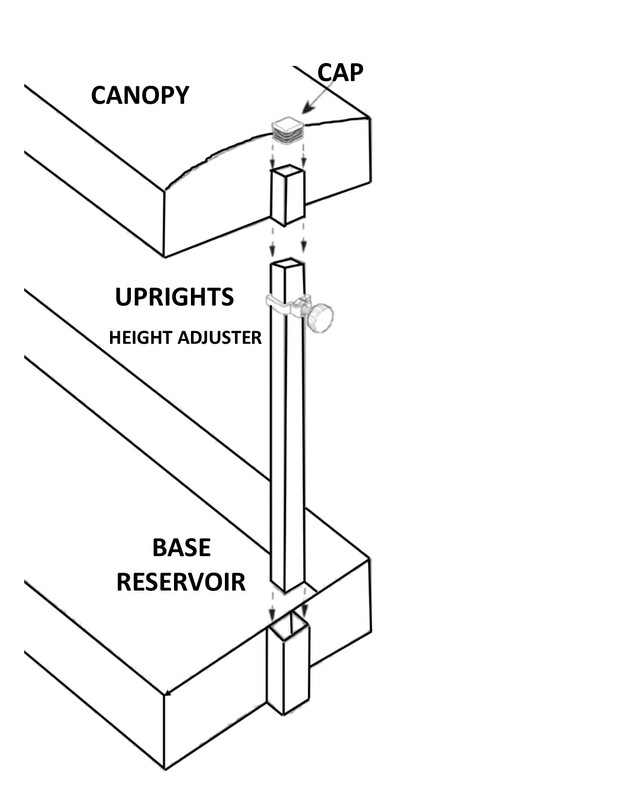 Height Adjustments collars are available for your Growlight Gardens. 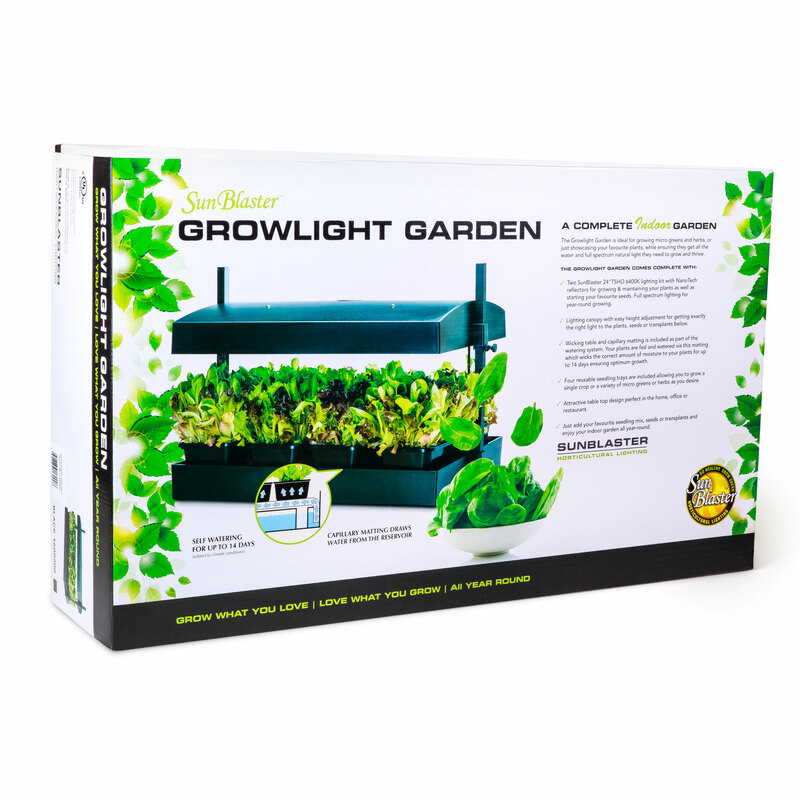 These Height Adjustment collars come standard on all Growlight Gardens since 2016. 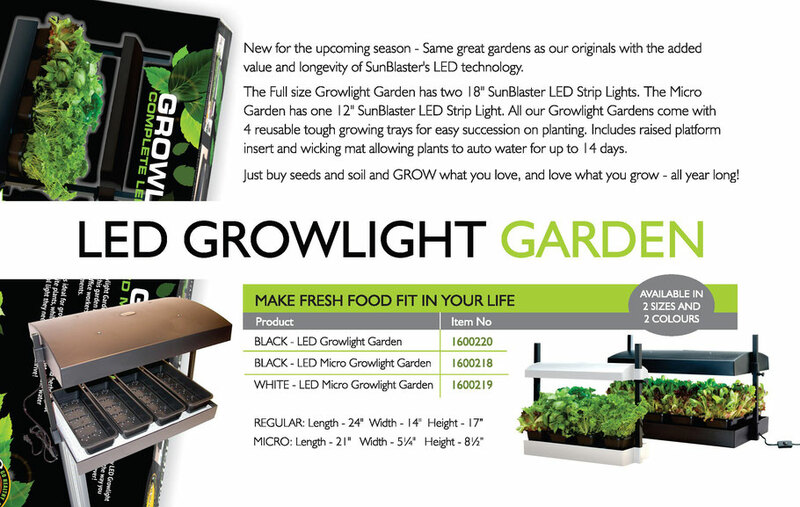 If you have a Growlight Garden made before 2016 you may have the rubber O - Ring. 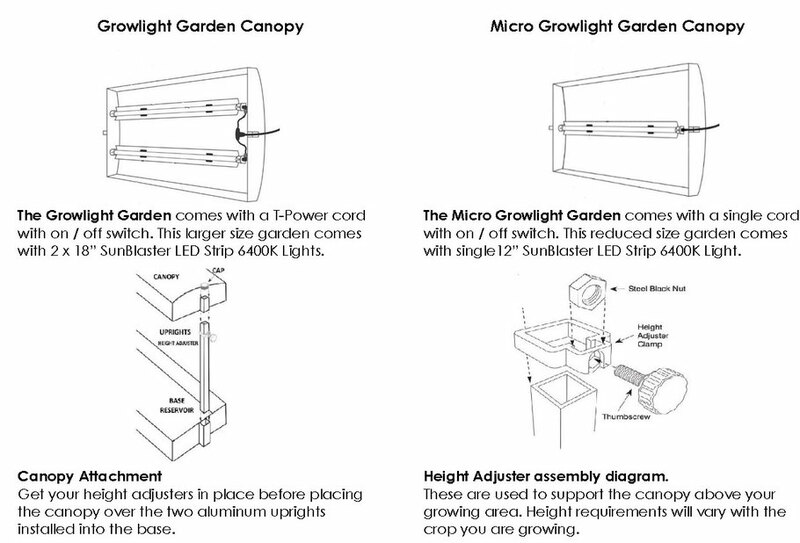 These improved height adjustment collars will fit your garden and are the the ideal replacement for all Growlight Gardens. 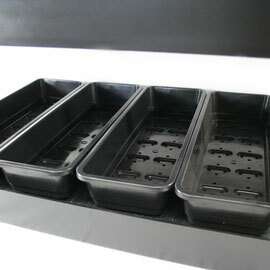 Micro Seed Trays are available as four packs. 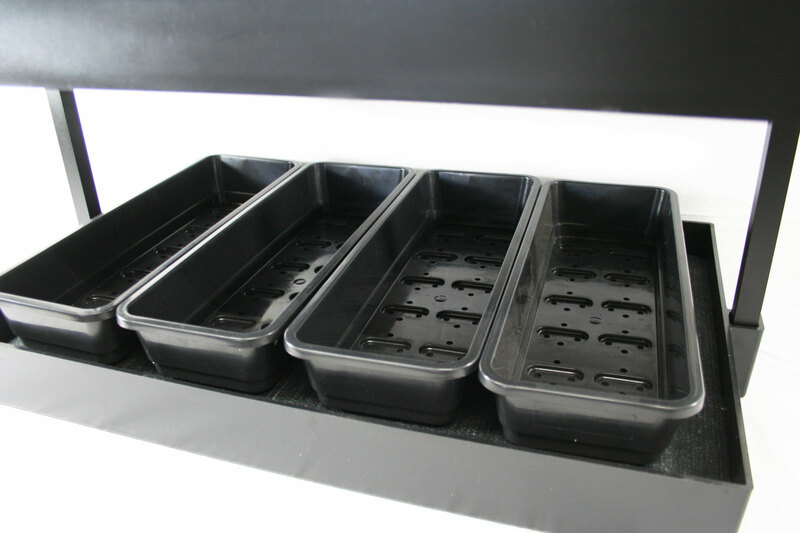 Having spare trays allows you to preload your trays for your next round of growing. 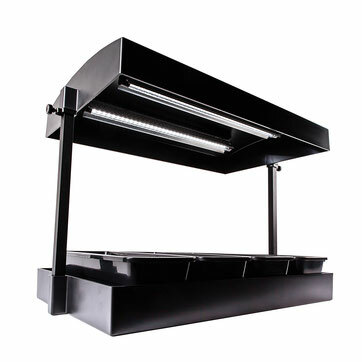 These are the same trays as supplied with your Growlight Garden Micro. 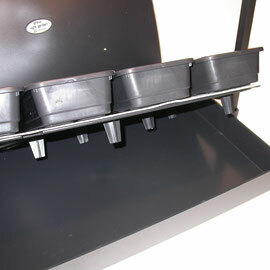 Narrow Seed Trays are available as four packs. 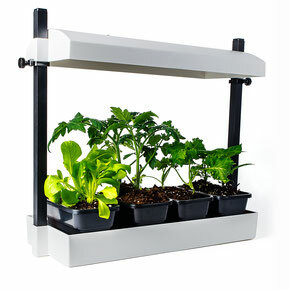 These are the same trays as supplied with your Growlight Garden. 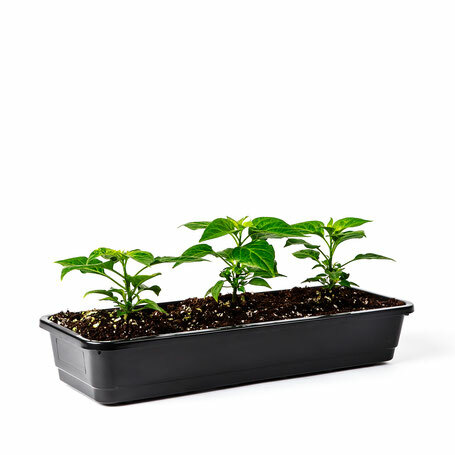 Choosing a good soil and keeping your wicking mats in good health. 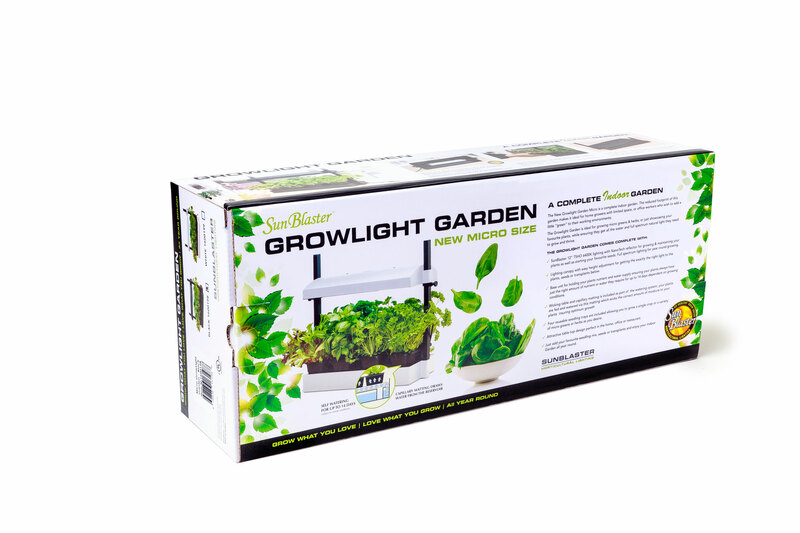 Getting the right soil mix to work properly with the Growlight Gardens can definitely be a bit of a challenge. 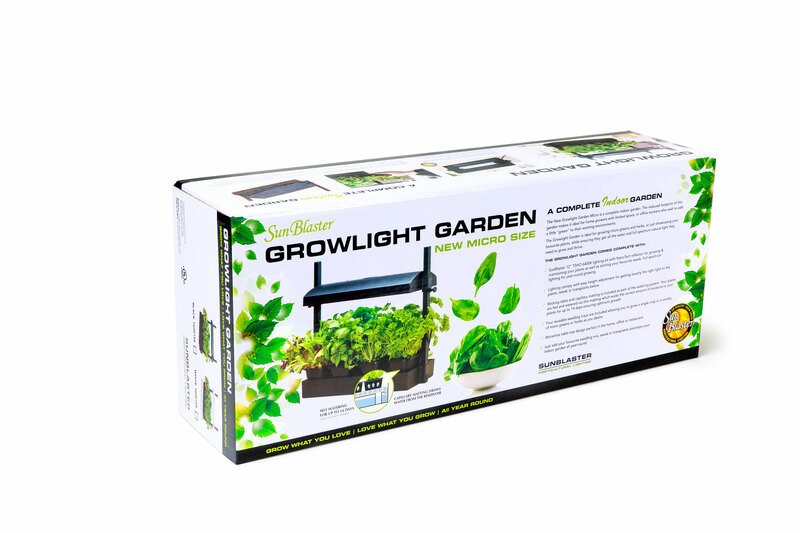 Using a well known national brand soil I found that it was so absorptive that everything we put into the Growlight gardens absolutely drowned. Not a problem if I was starting ginger (loves to be wet) but terrible if I was starting herbs, especially thyme, rosemary and sage (they like to be dry). Conversely, we are testing out a new soil that is made from coconut coir in our gardens, and we can't keep it wet enough. Some soil mixes are too good at drawing up the water and staying too wet. 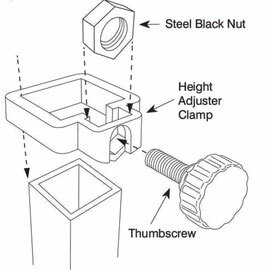 Others are not able to draw up the water good enough and the rest range somewhere in between. I've had my best success using a commercial grade Sungro #4 mix and Pro-Mix HP. 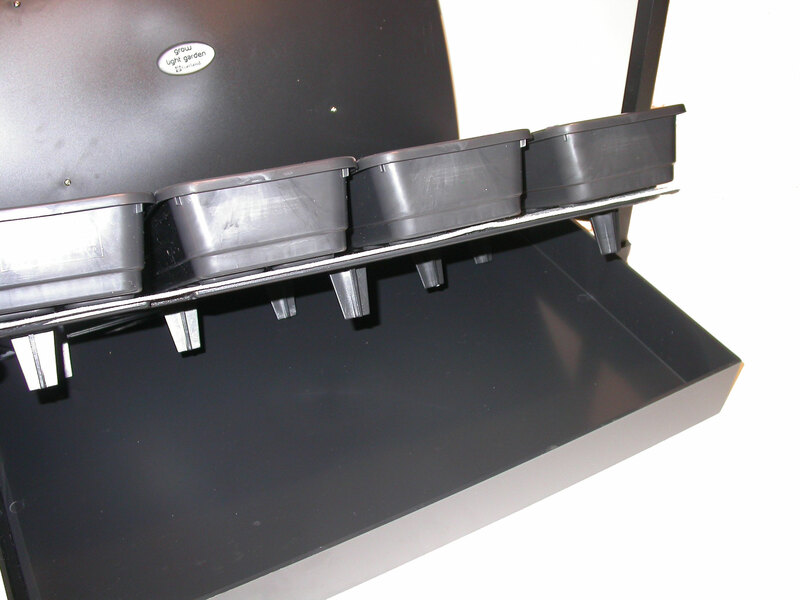 When I am planting seeds and I know their moisture requirements, if they prefer to stay on the drier side for germination, I will sit them on the tray without the mat and water normally. Once they are established I will set up the mat and watch them closely. 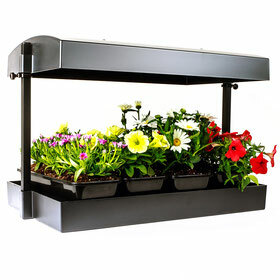 If there is air movement through the gardens, they will dry out faster and the soil may dry out quicker. 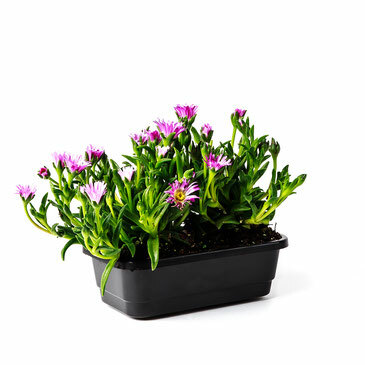 It also helps prevent the fuzzy growth that you see on the mats from time to time, usually sign you need better air movement through your garden. 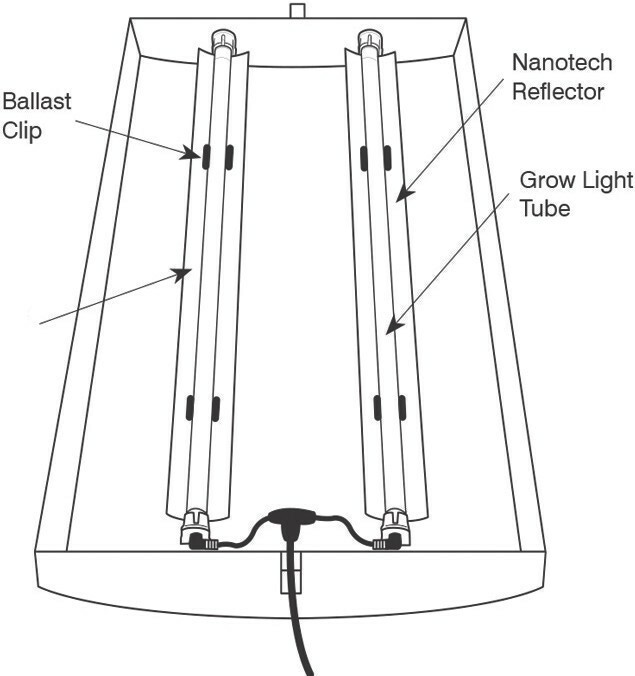 I use a little desk fan that blows gently across my trays and the fuzzy growth usually does not appear. Warmer room temperatures also helps. 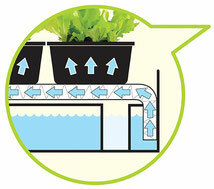 Good light, cool temperature and moisture plus air born bacteria cause a growth similar to damping-off. 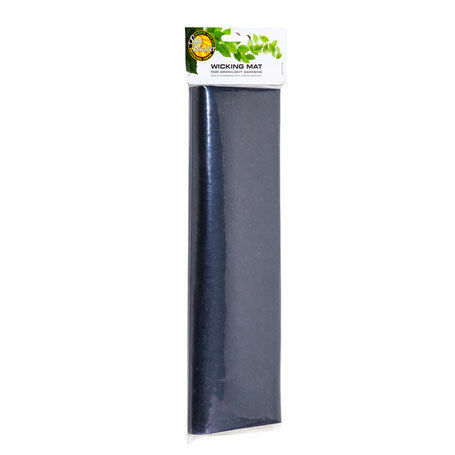 The wicking mats can be washed with a bleach solution and air dried. I use 2 tablespoons of household bleach in one gallon of water, wash the mats thoroughly, rinse in clear water thoroughly and do not wring out but hang to drip dry. 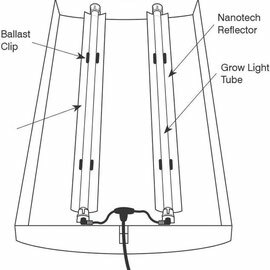 This guide assists will installing your LED Strip Lights into your Growlight Garden. 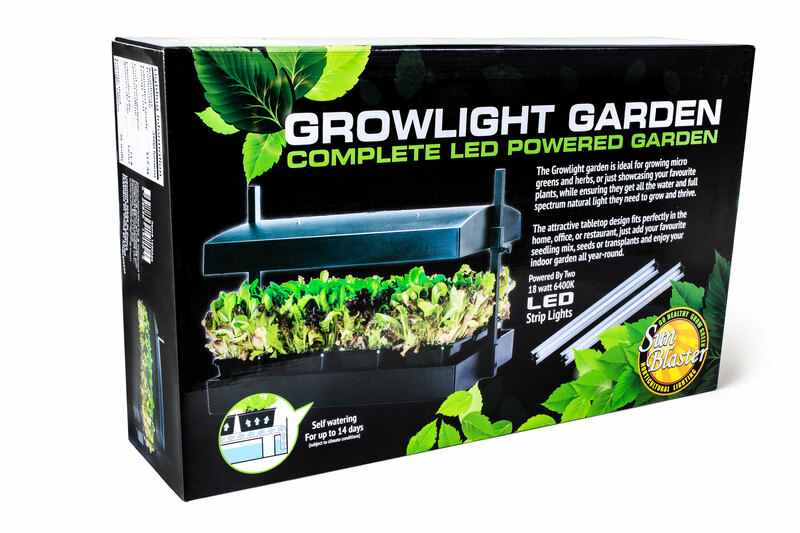 Ce guide vous aidera à installer vos bandes de LED dans votre jardin Growlight.